We hear many questions from our players regarding new reels. When they’ll be introduced? What kind of reels? How they’ll perform compared to others? Next update will introduce a new reel manufacturer – Beluga. 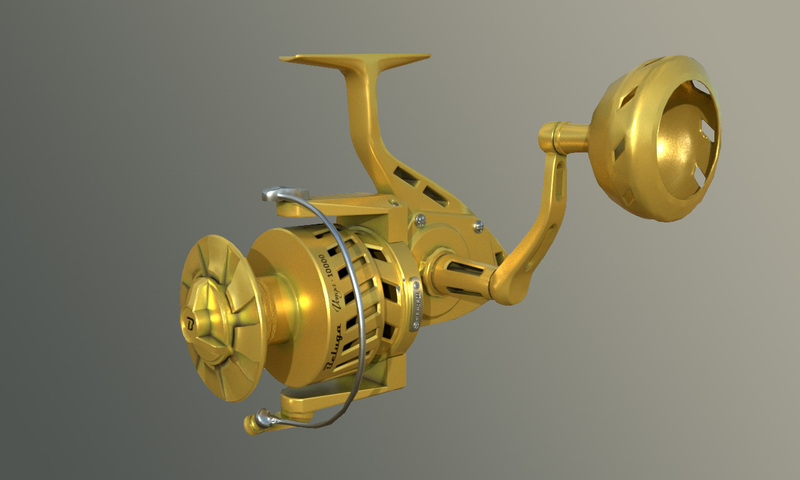 Reels from this manufacturer will include different spinning and casting models. And today we are featuring one of the reels that are coming with the next update – Beluga Venga 10000. The most complete range of Beluga reels will be available at the manufacturer store. And the store will be opened at the new water body that will also be a part of the next update. 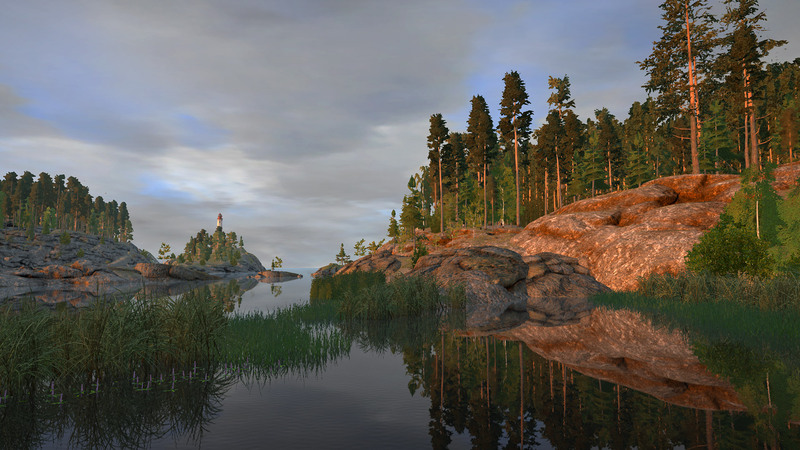 Ladoga lake – is the water body that will be introduced in the upcoming update. It is an extensive territory, with many different features and places to fish for many species that you already familiar with and quite a few new ones. This is by far just a small part of what awaits you with the next update. And meanwhile, we will continue to introduce you to the new content.